Please, pay attention your height, weight, chest and the size that you order. Our size is smaller. 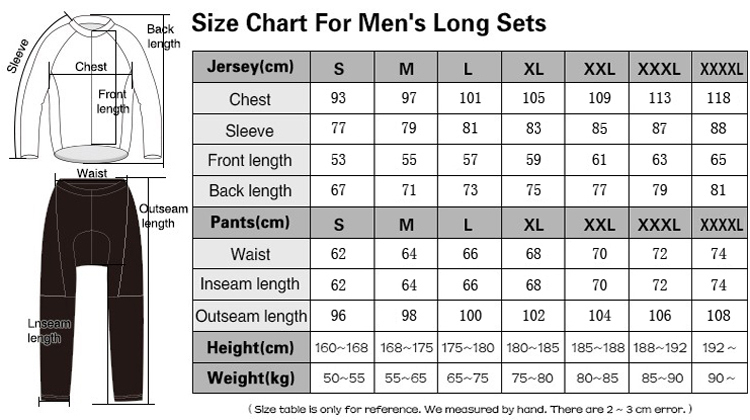 Choose the size base on our size chart and size suggestion.